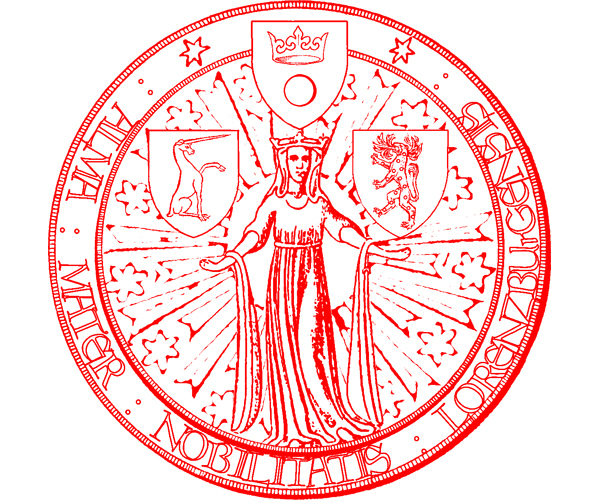 The Shields’ Guild, the House of Nobility of Lorenzburg, is the official institution of the Knights and the Nobility. Membership in the Shields Guild is open to anyone who has been knighted or created a title. Also “naturalized” nobility can ask to be listed as nobility in the Principality however in order to be accepted they can’t have citizenships or positions in another micronation and they must be able to provide the necessary proof of prior nobility in the form of documents and references. An individual who has performed outstanding services to the nation can be awarded a noble title as recognition of the deeds done. These can be, for example, great actions of structural, administrative, cultural, economic or innovative value to Lorenzburg. One who has done particularly heroic deeds can also be knighted. In Lorenzburg nobility always comes as recognition to the deserving. The Prince shall not arbitrarily grant titles on basis of personal friendship or favors. The grant of a title is a supreme recognition of an individual’s valued services. It is also expected that any descendants holding the same title shall continue to serve the nation in the future. The actual ceremony of knighting or granting titles is a solemn occasion of ancient origins. Each noble rank has their own version of the ceremony and the protocol is designed to give the newly appointed knight or nobleman/woman a memorable experience. This is the highest noble title of the Principality and the grant admits the title to the apointee and their ascendants. The title of Earl is an armigerous title, meaning that the Earl is expected to compose a coat of arms for their family under guidance of an experienced heraldic artist. The coat of arms is then used by the Earl/Countess, their children and all their descendants. The coat of arms and the family name will be listed in the annals in the House of Nobility. This is the second highest noble title of the Principality and the grant admits the title to the apointee and their ascendants. The title of Baron is an armigerous title, meaning that the Baron is expected to compose a coat of arms for their family under guidance of an experienced heraldic artist. The coat of arms is then used by the Baron/ess, their children and all their descendants. The coat of arms and the family name will be listed in the annals in the House of Nobility. This title, wrongly seen as the least exalted of the nobility, is a personal noble title for life. The title is not inherited by the Knight’s descendants and the title is not armigerous. This means that even though the Knight may have a family coat of arms it isn’t listed in the Shields Guild in the House of Nobility. The title of Knight isn’t hereditary but it holds a special position within the peerage. The Knights of the Spur are recognized as a class of very virtuous people and they are the only ones that are allowed to “give as they receive” upon being ritually slapped by the Sovereign in the knighting ceremony.